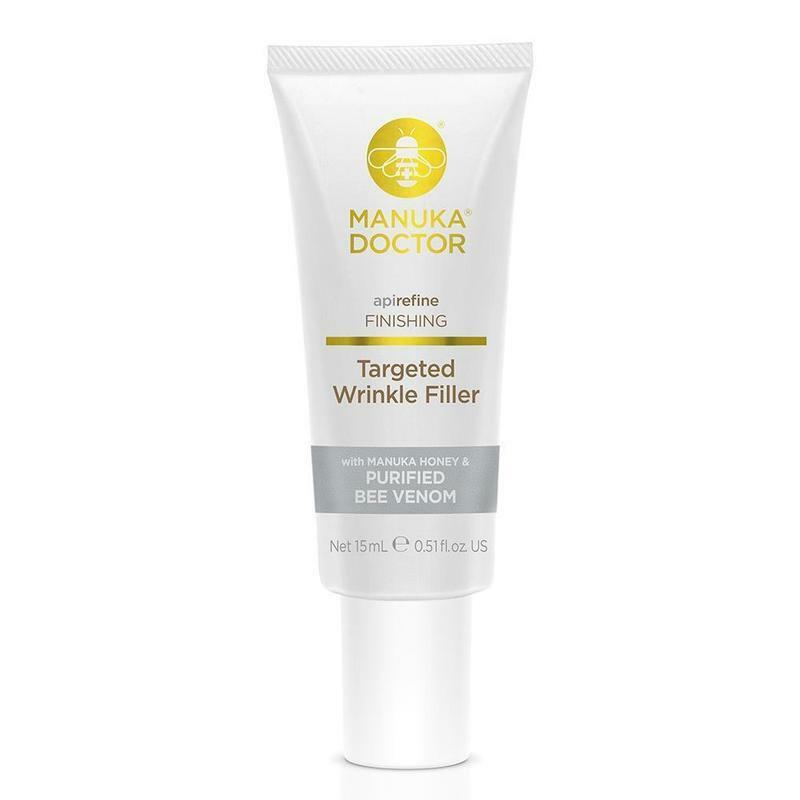 We love this set of three best sellers from Manuka Doctor and they are perfect gifts for Mother's Day! Packed with Bee Venom (no Bees were harmed), Manuka Honey and Vitamin C, these amazing products are great for any skin type and tummy! Clinically proven to reduce wrinkles in just 30 minutes. And clinically proven to increase skin’s firmness and elasticity over 28 days. This fast-acting formula helps to diminish wrinkles and lift tired skin. With Purified Bee Venom (PBV™) and Manuka honey, proven to encourage natural collagen formation and increase skin’s elasticity. Helps hydrate, firm and protect skin. Feel the tightening sensation as it instantly works to firm skin. Does not contain SLS, Parabens & Phthalates. 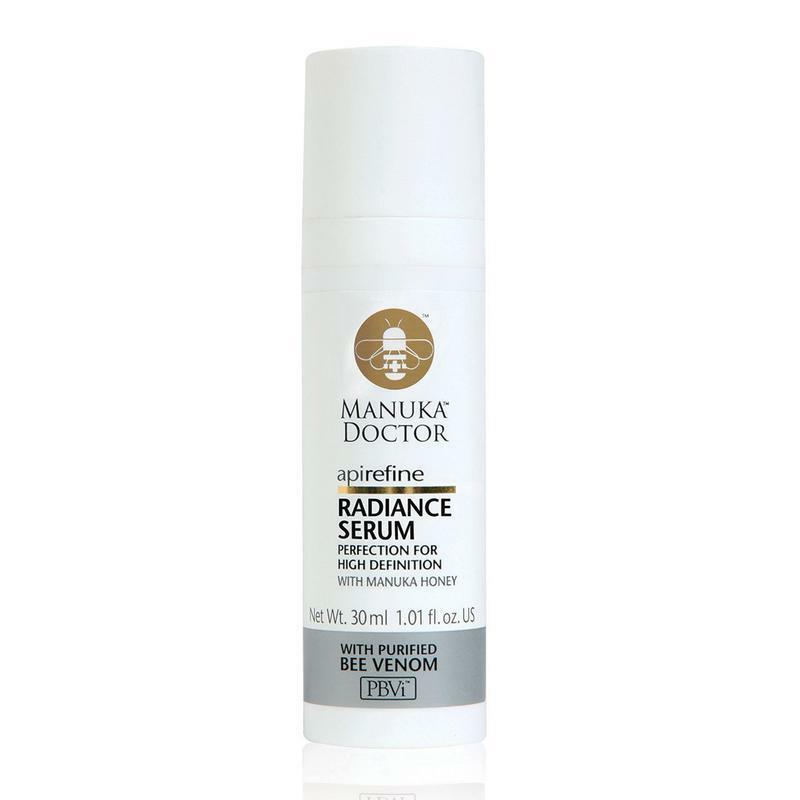 Get skin fit with a serum that boosts radiance and gives an immediate illuminating effect. A skin perfecting formula that brightens and evens tone and complexion, this instant illuminator improves the appearance of skin imperfections and wrinkles. Instantly tightens to smooth skin, with light diffusing particles to help lift the appearance of dull skin. Does not contain SLS, Parabens & Phthalates. Clinically proven, in just ten minutes wrinkles appear reduced, skin feels firmer & complexion more younger looking. Instantly tightens to smooth skin. Light diffusing particles to help lift the appearance of dull skin. The number on the front of the pot represents the mg per kg of MGO (Methylglyoxal) and the related strength of Antimicrobial Activity, which is known to kill certain types of bacteria. The greater the number, the stronger the Antimicrobial Activity. 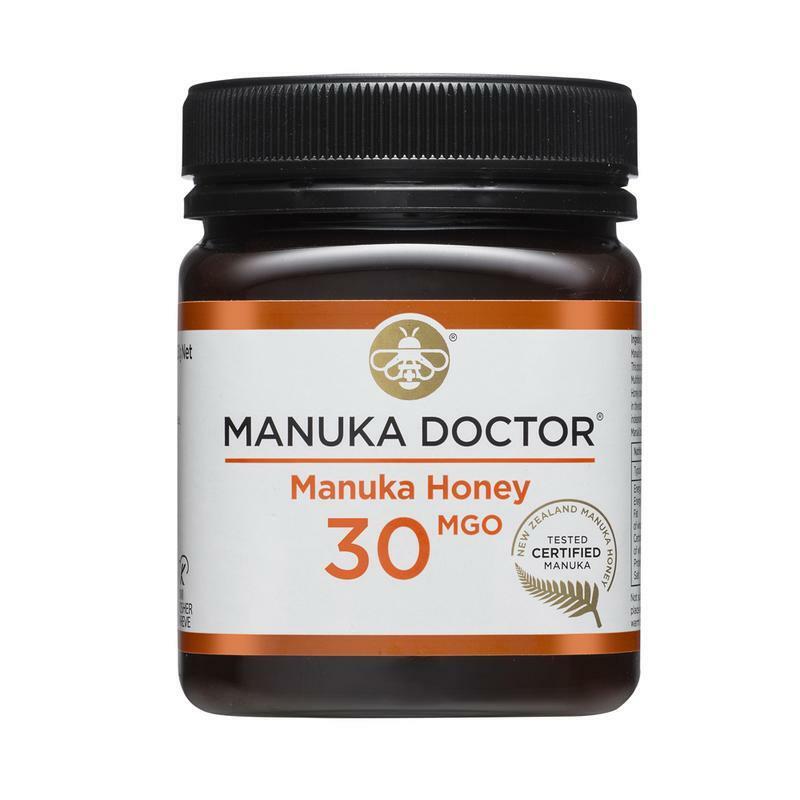 MGO in Mānuka honey is naturally made in the hive from DHA which is present in the nectar of the Manuka Bush. Within the hive DHA undergoes the Maillard reaction to naturally form MGO. Not suitable for Children under the age of 1 year old.